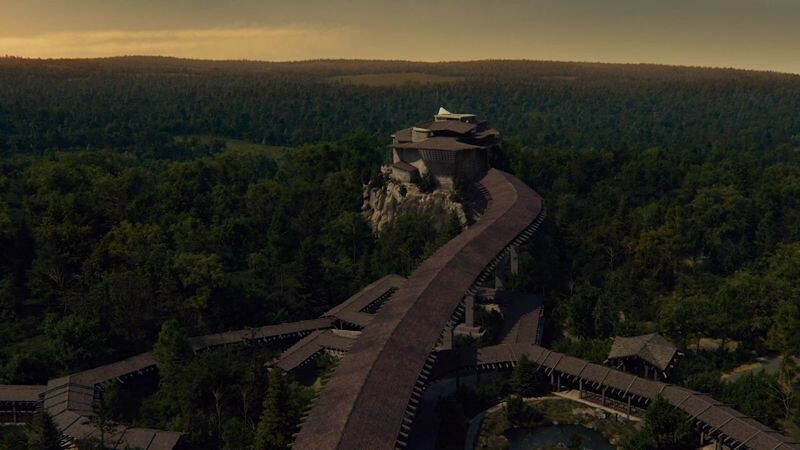 The House on the Rock Location: Where is American Gods filmed? 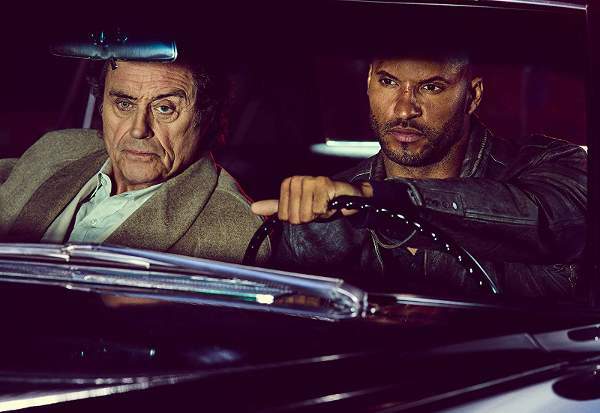 Based on the 2001 bestseller novel by Neil Gaiman, American Gods tells the quest of Shadow Moon and Mr. Wednesday to bring the Old Gods (from classical mythology) together, and get ready for the war against the New Gods, invented by man. The gods are a bit like Marvel superheros, but with real life problems, like most of people. Leading the cast are Ricky Whittle (The 100) as Shadow, Ian McShane (John Wick: Chapter 2, Pirates of the Caribbean) as Wednesday, and Emily Browning (A Series of Unfortunate Events) as Laura Moon. 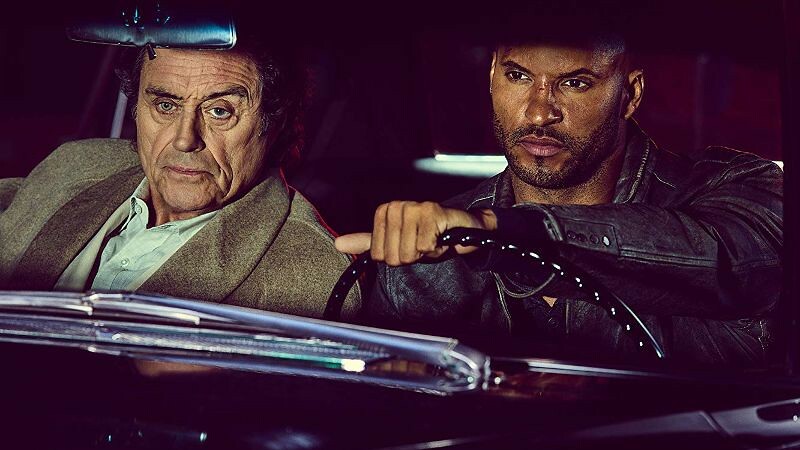 We love the cinematography of American Gods. 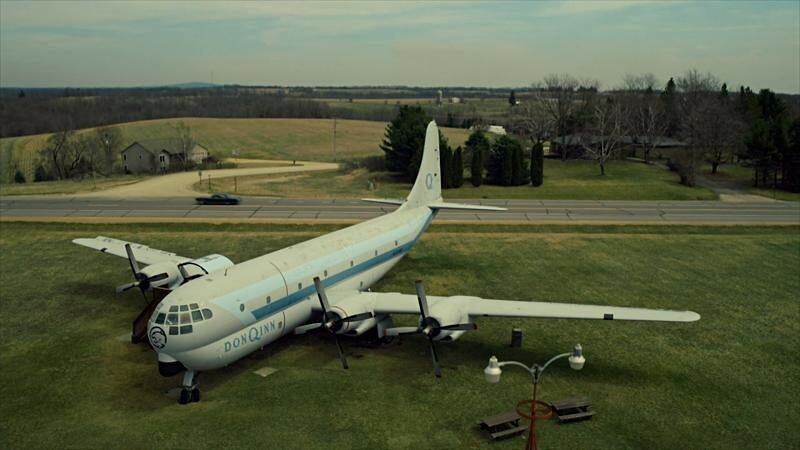 One of the S02E01 perfect shots features the plane parked outside Don Q Inn, an ex-military Boeing C-97. It's on the way from Dodgeville to House on the Rock, so probably the director of photography couldn't resist the temptation of recording a road trip sequence here. This hotel is quite peculiar itself, with themed-rooms and a honeymoon suite located in a church steeple. 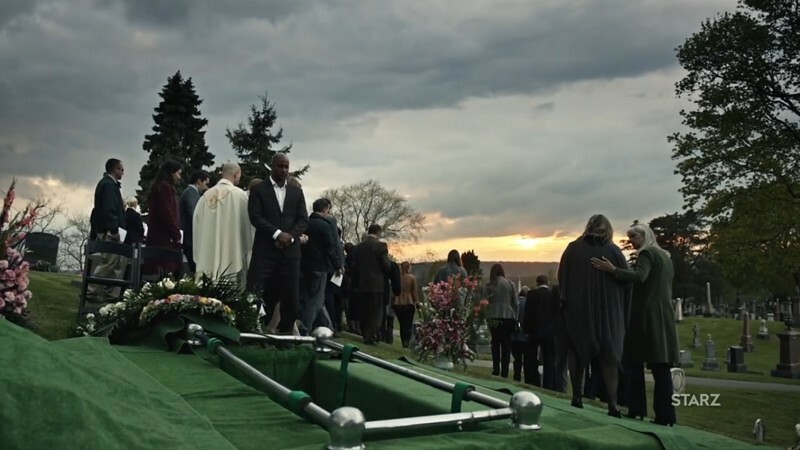 The funeral scene from the first season was shot at Hamilton Cemetery (Ontario). 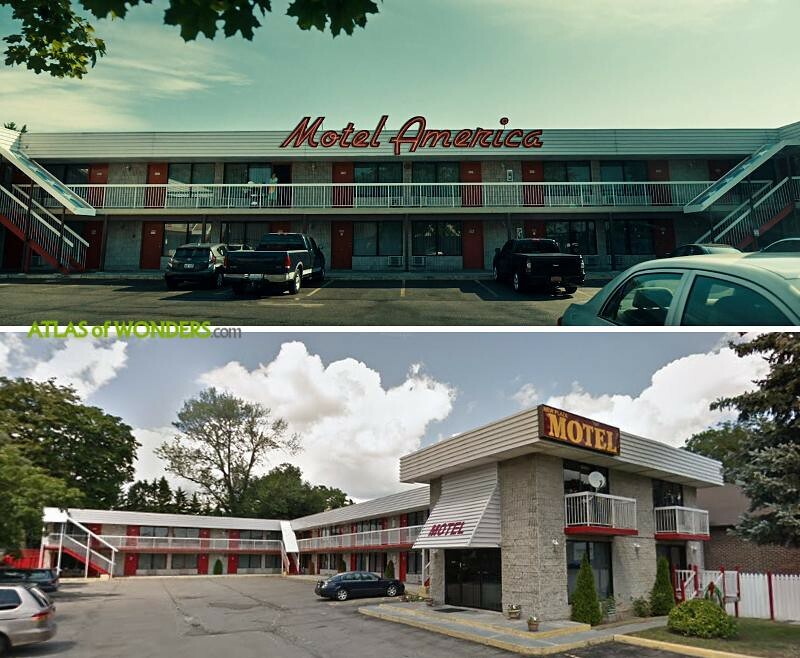 The Starbrite Motel from episode 5 is located outside Toronto, off the Highway 400 at exit 89. The coastal landscapes with the Irish girl from episode 7 belong to Bay Roberts in Newfoundland (Canada). 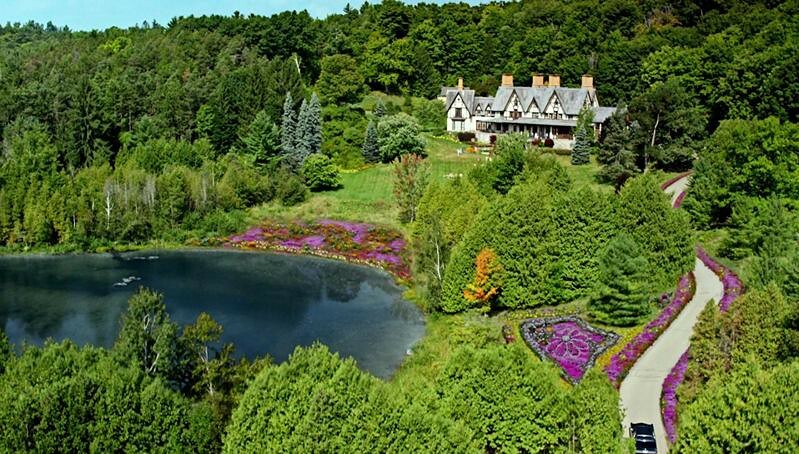 The mansion of Easter, the Old Goddess of spring, from episode 8 is the Hawkridge Farm (the famous Eaton Family Mansion) in Caledon (Ontario). 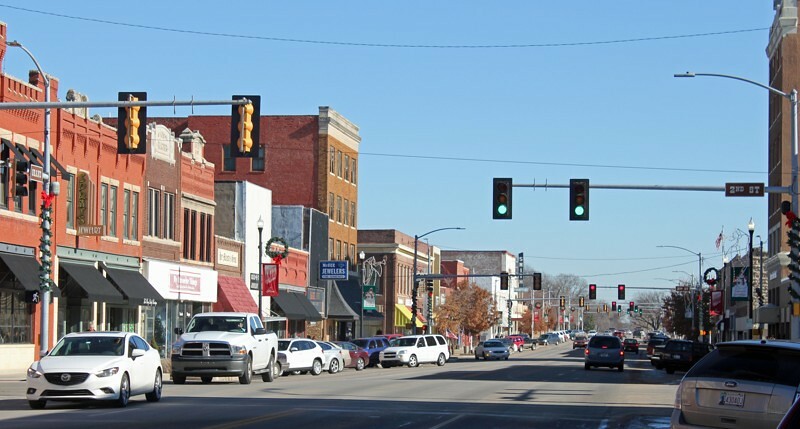 It was built by George Eaton, heir to the Eaton's Department store chain. At one point it was for sale and listed at 24$ Canadian million. It was the most expensive piece of real estate in the whole country. 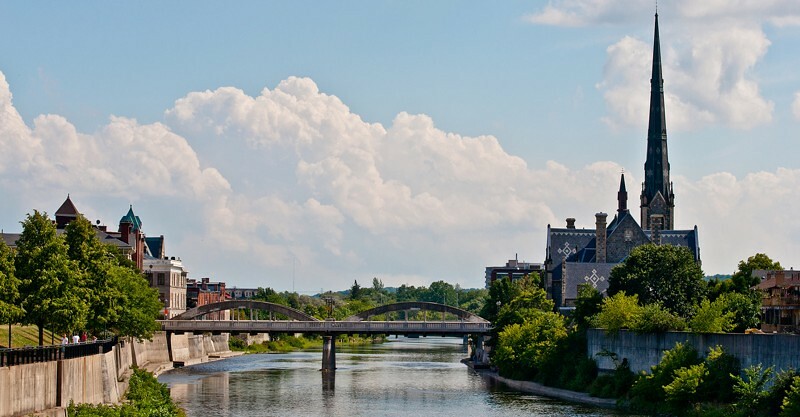 According to Inside Caledon, "the huge estate covers 150 acres that includes forests, a freshwater stream, cattle pastures, walking trails, gardens and a pond. The 24,000 square foot home includes a large living room, formal dining room, a large kitchen, 11 bedrooms and an indoor pool". Image courtesy of Starz - Map - Thanks Tommy for your help finding this! 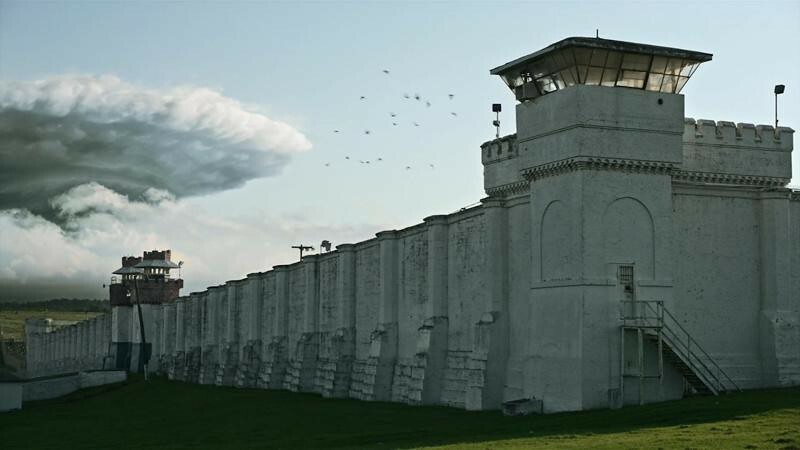 Can you help to improve this post about the filming locations for American Gods? To complete and correct this report, any feedback, info or images that you may have are more than welcome, thank you! Where did they film the last scene in episode 8? If you're thinking what I'm thinking, that looks like the turnoff to the midlothian castle, near Burk's Falls, Ontario. Was any of it filmed in Ireland? 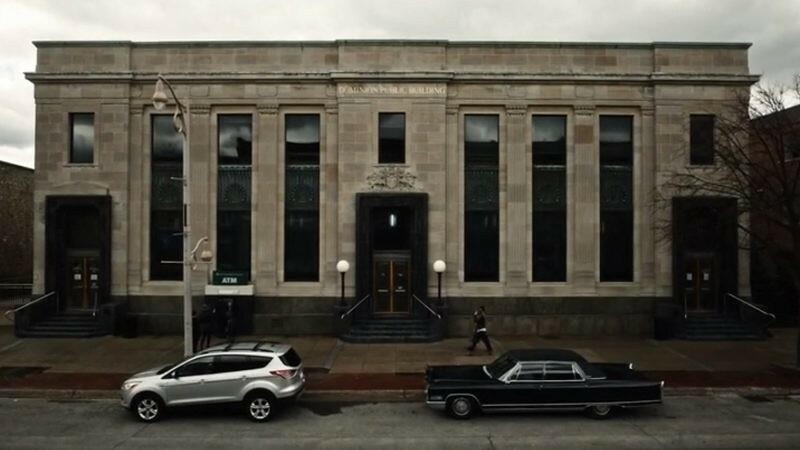 Vulcans house in the episode where they go visit him is the Scottish Rite masonic centre in Hamilton Ontario. 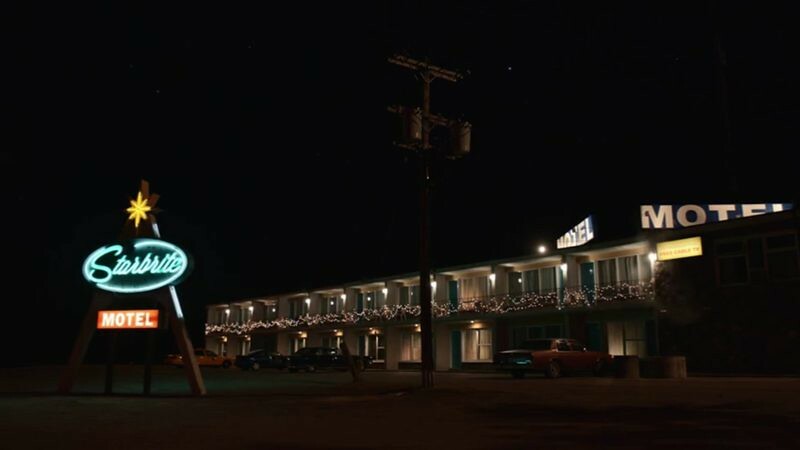 Does anyone know the motel location from the first episode? To the last book recommendation, I got the book on Audible after watching the show last year, they have a version of the 10th anniversary book that is performed by the Show's main cast members.